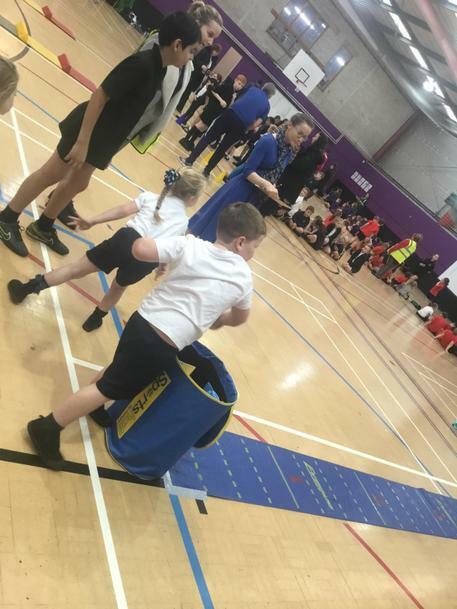 As a school, we are having a big push on giving our children the opportunity to take part in inter-school competitions. 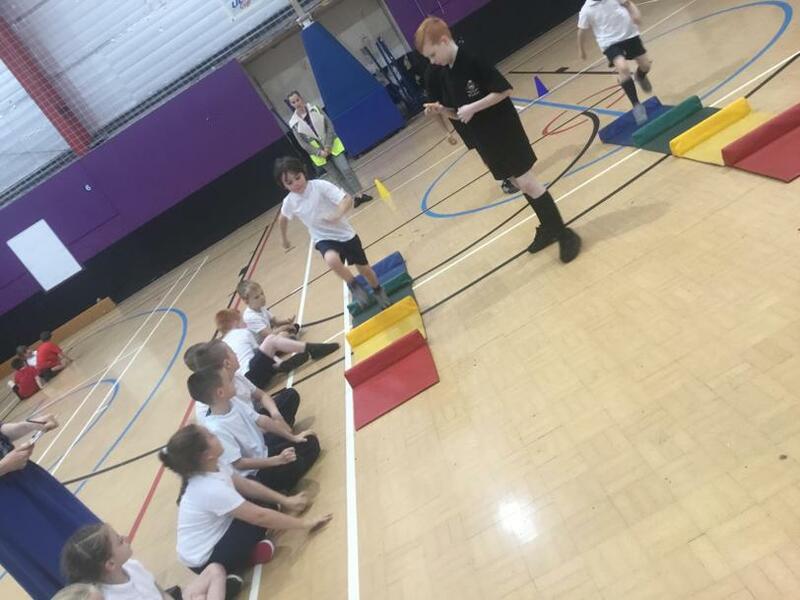 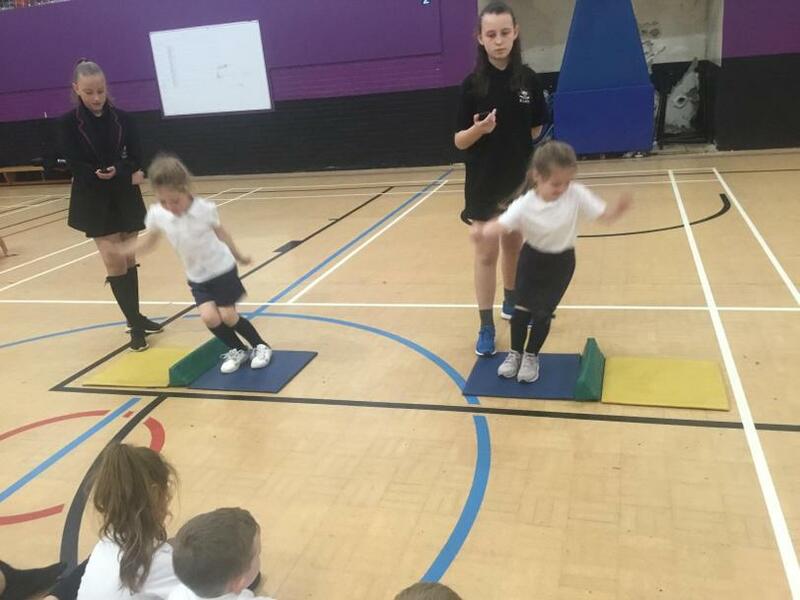 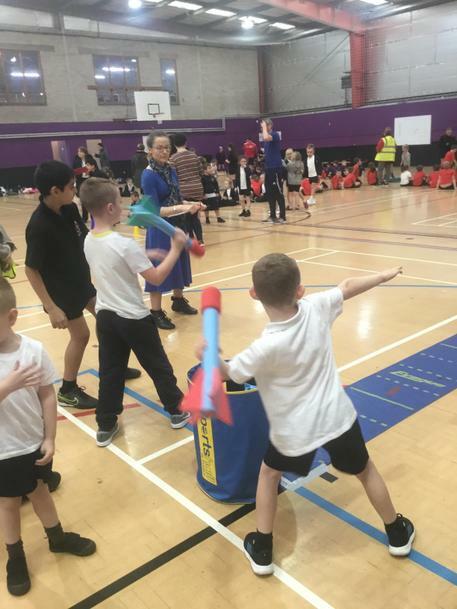 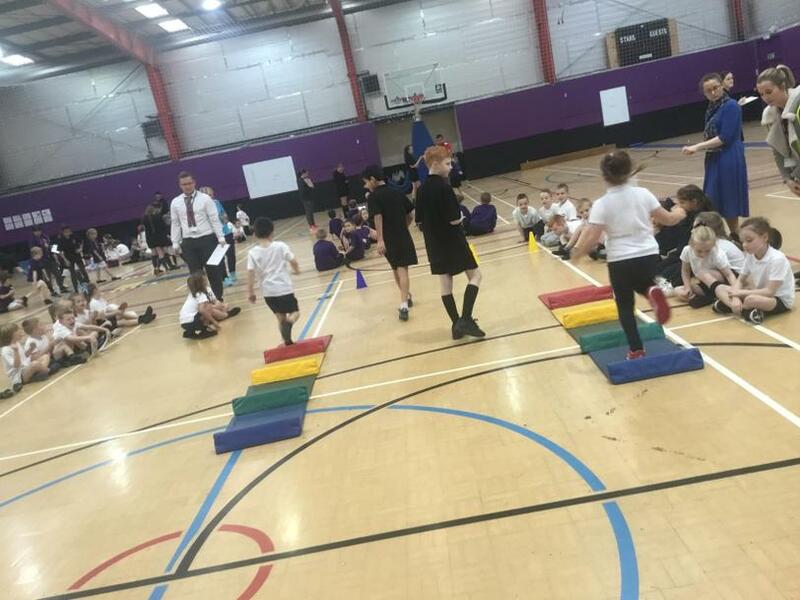 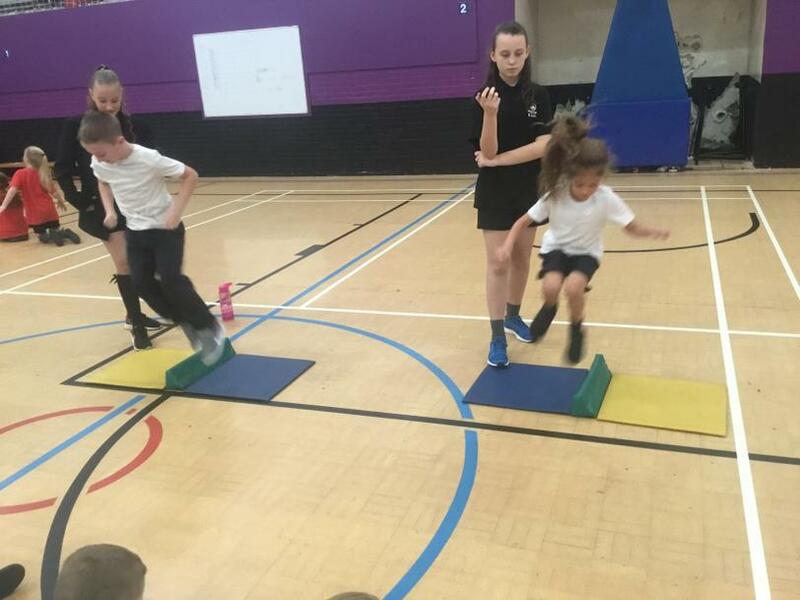 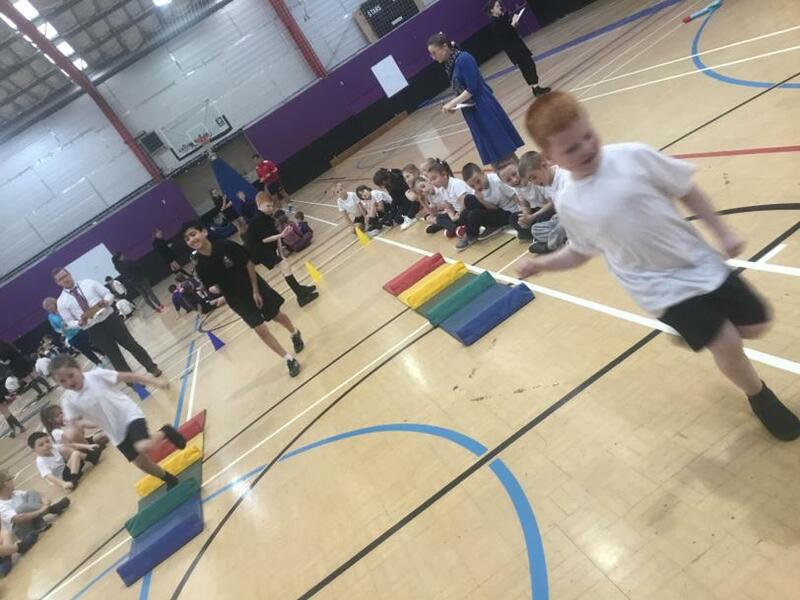 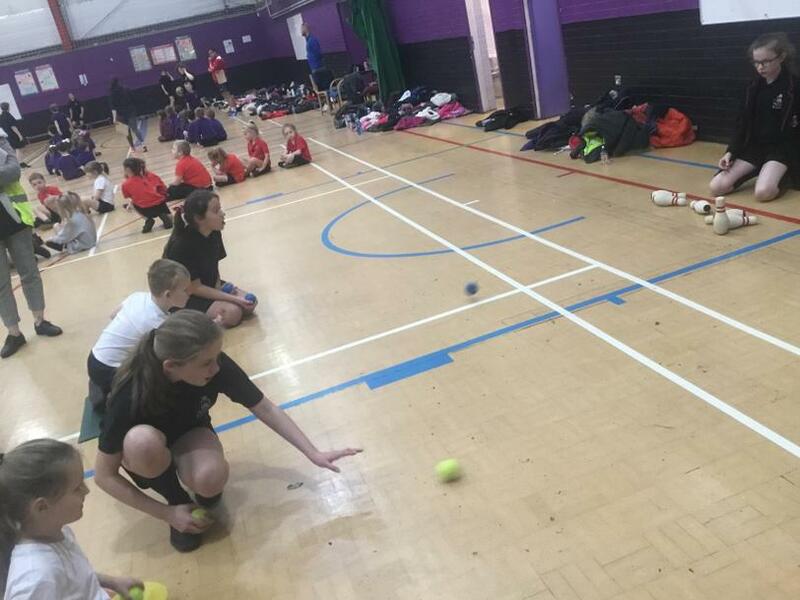 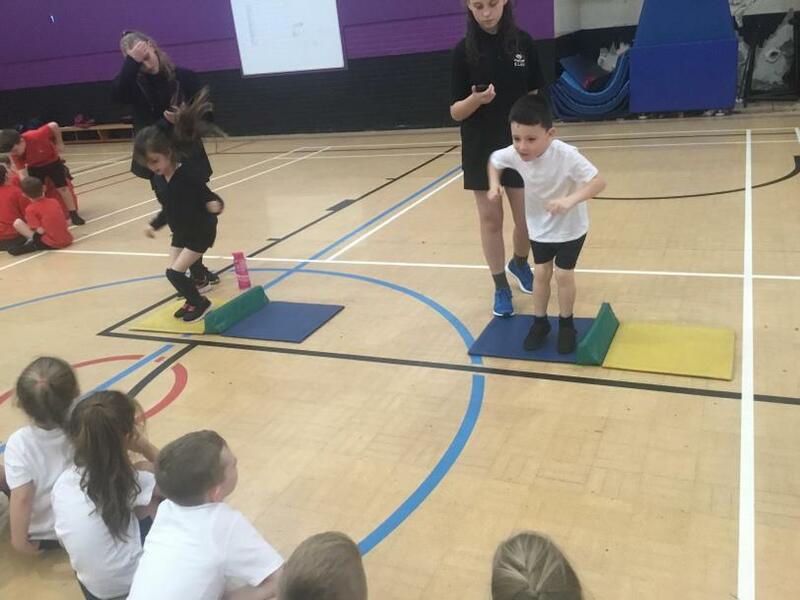 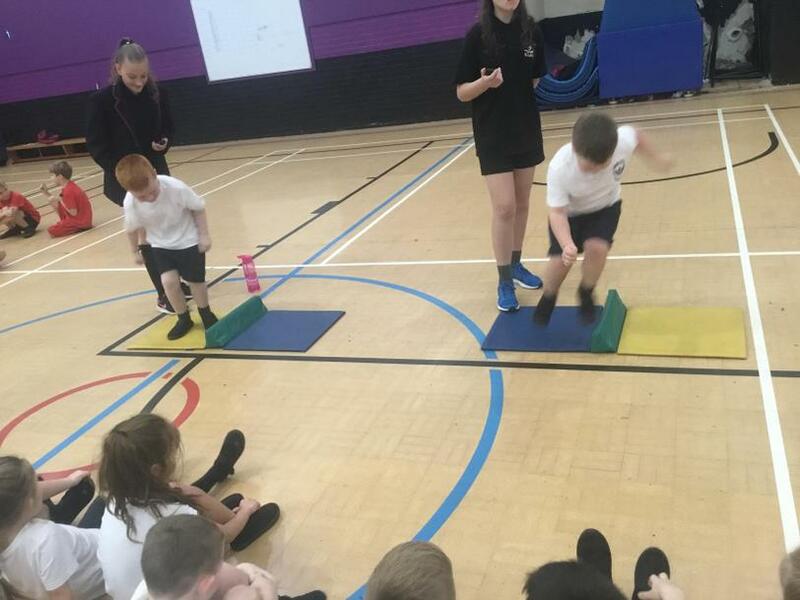 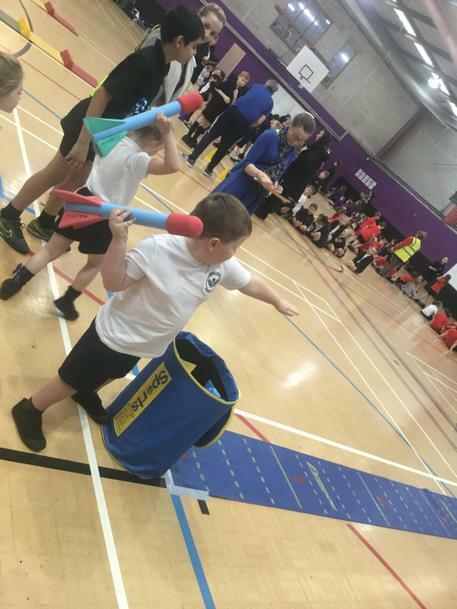 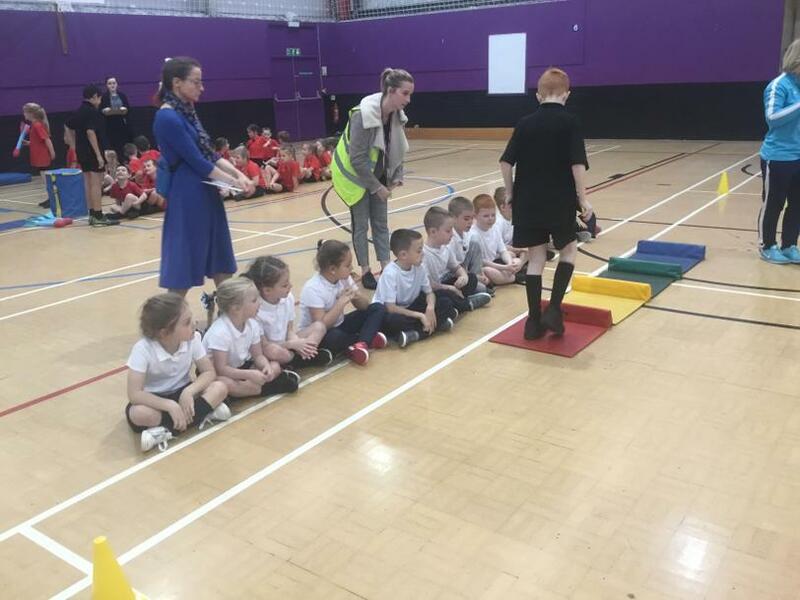 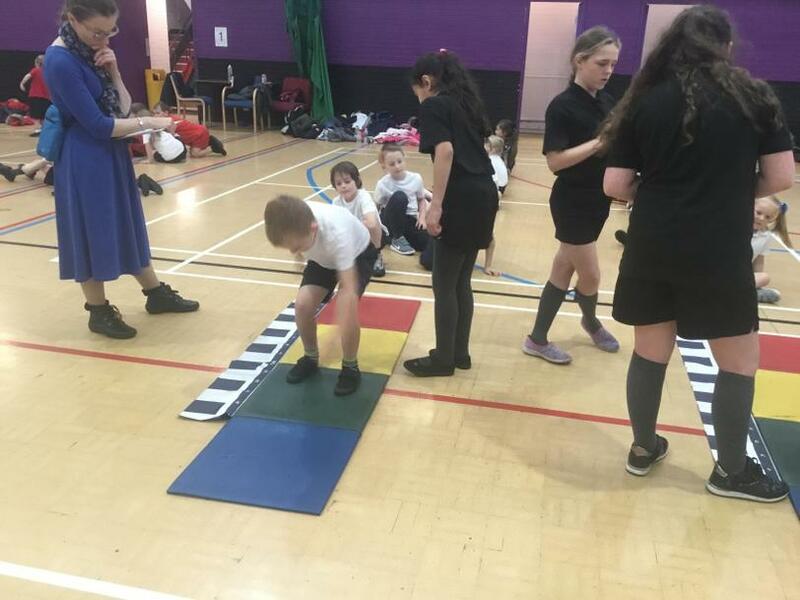 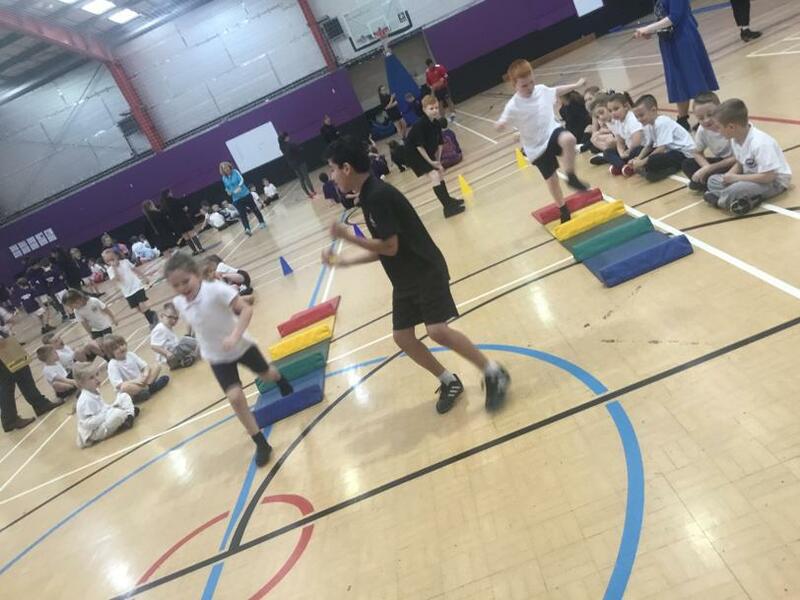 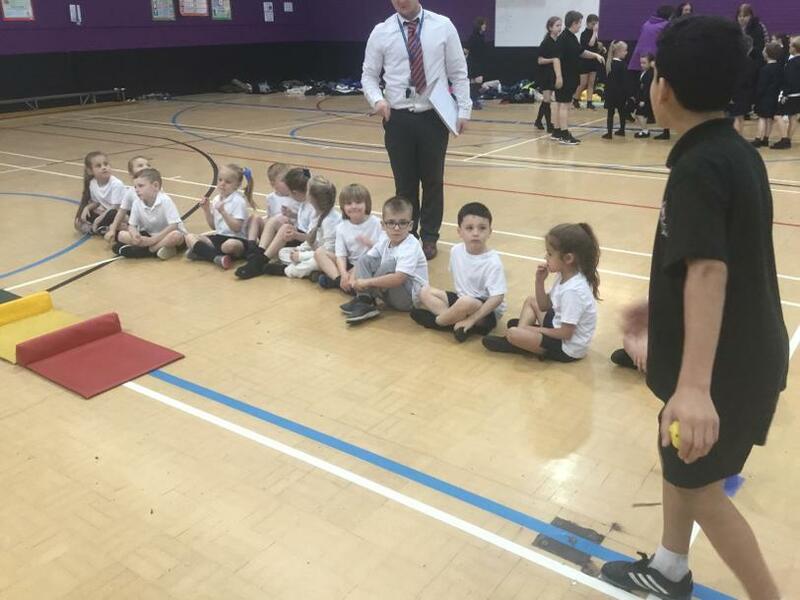 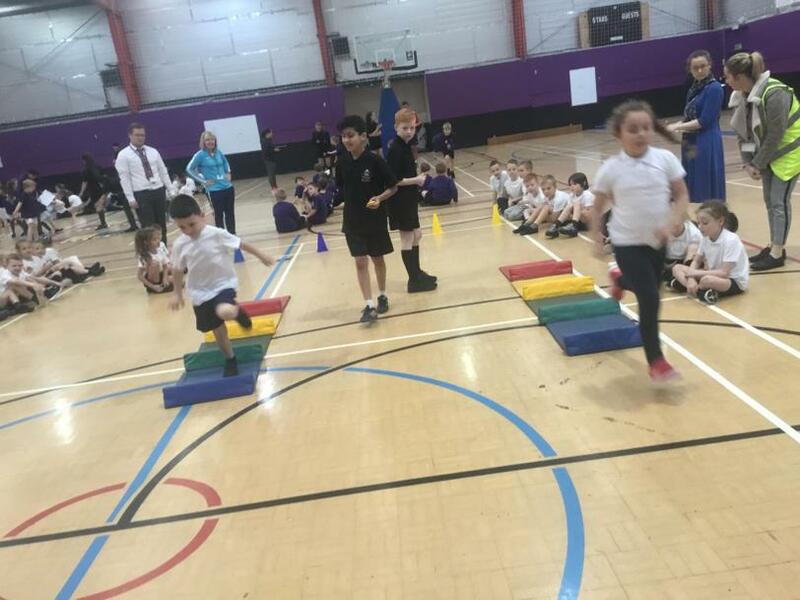 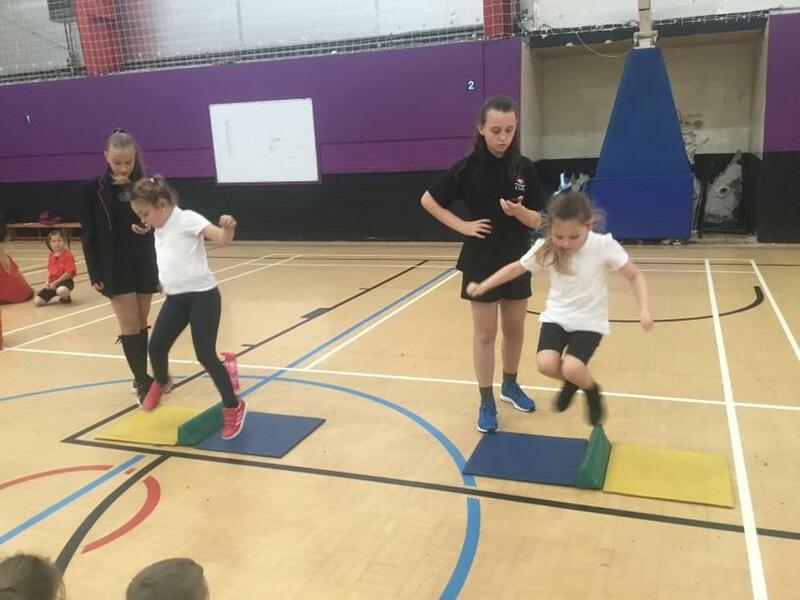 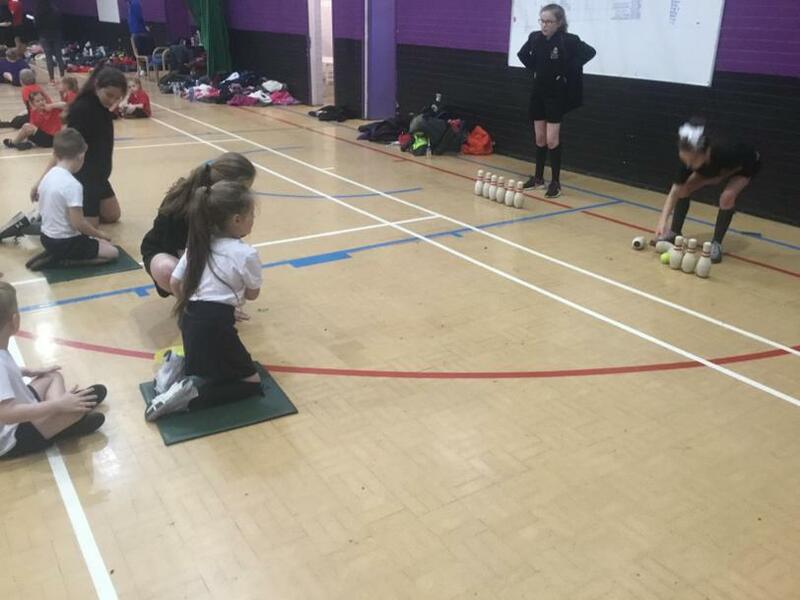 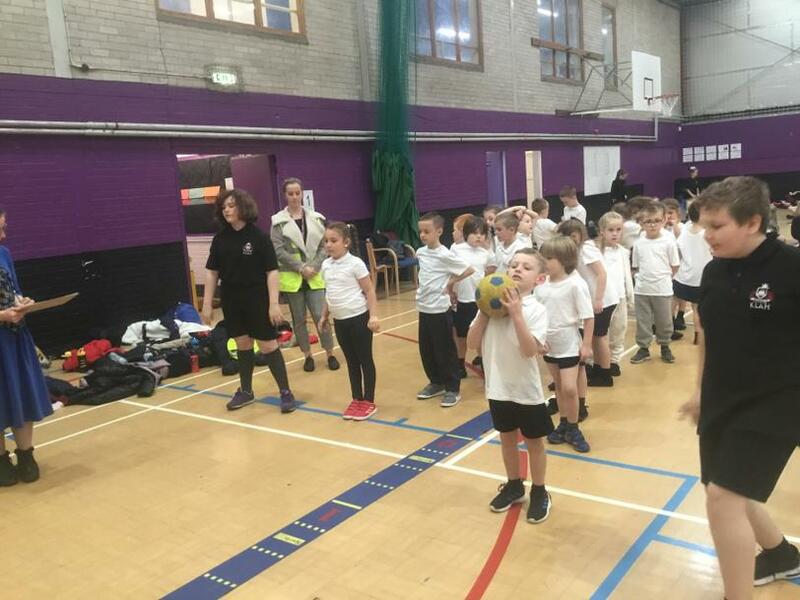 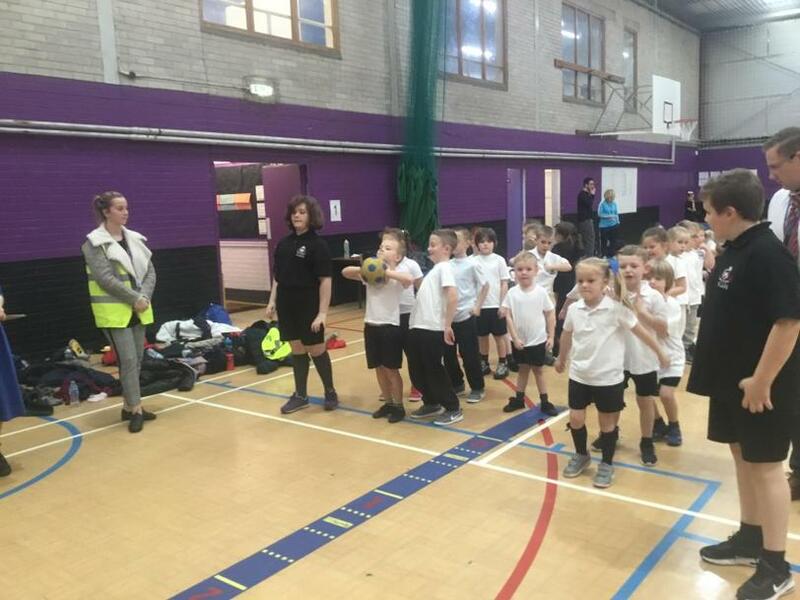 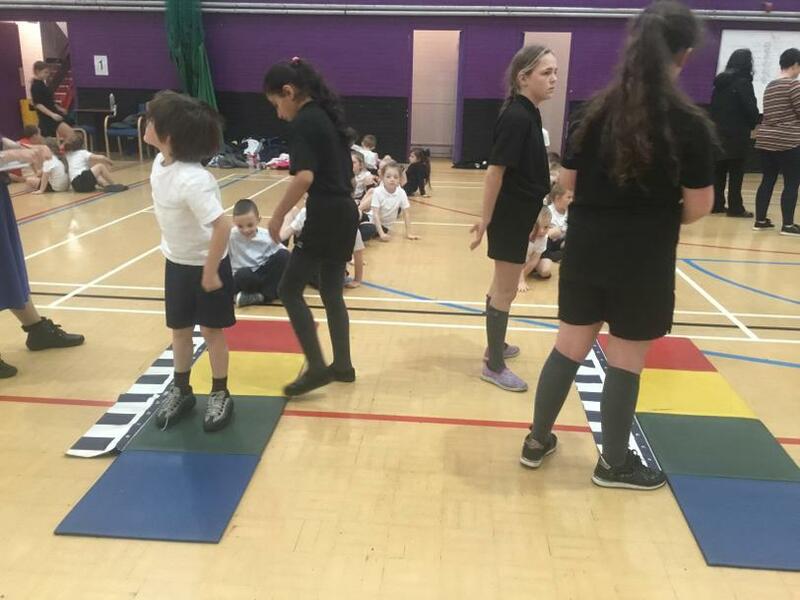 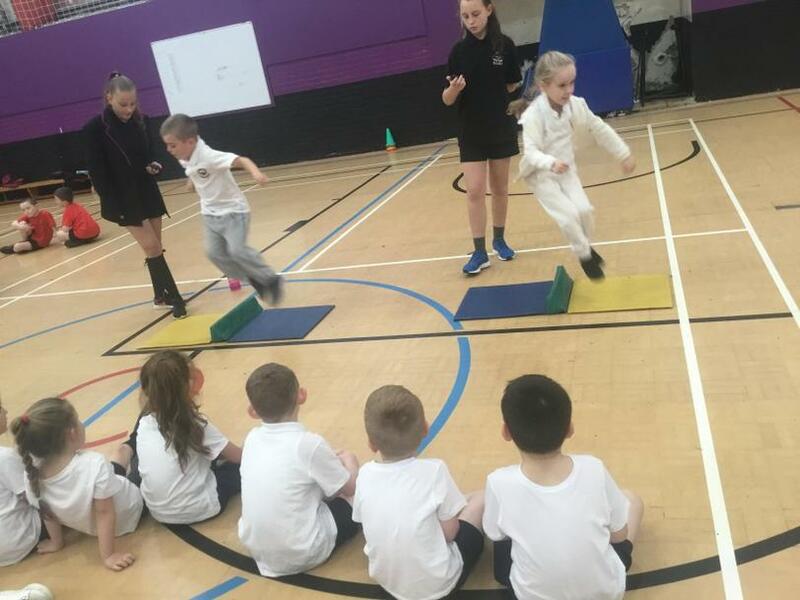 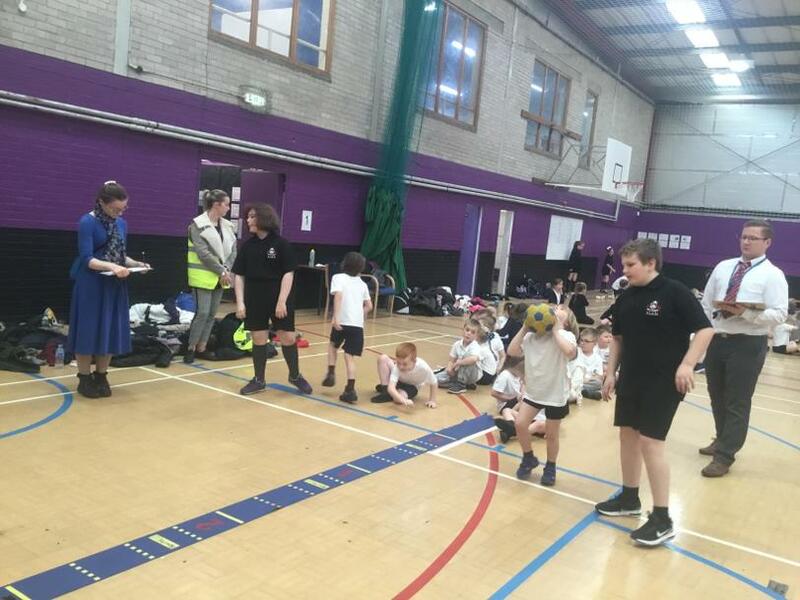 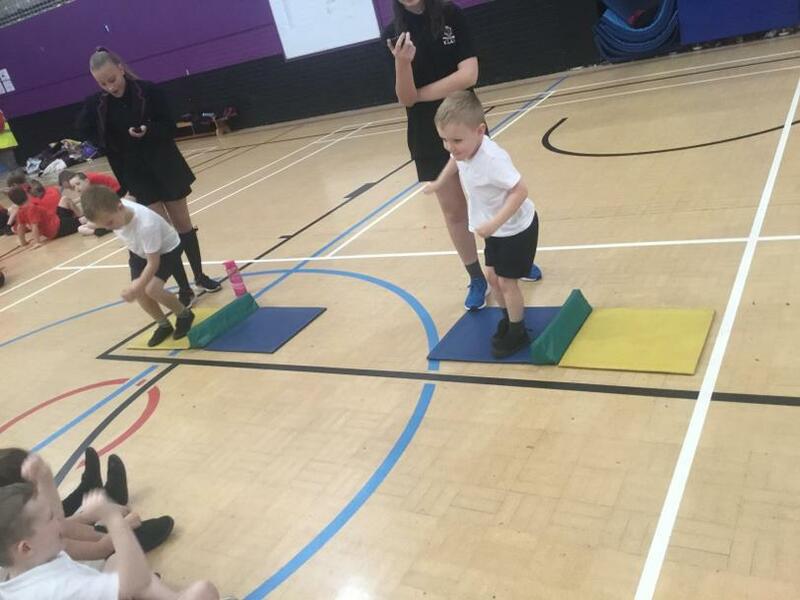 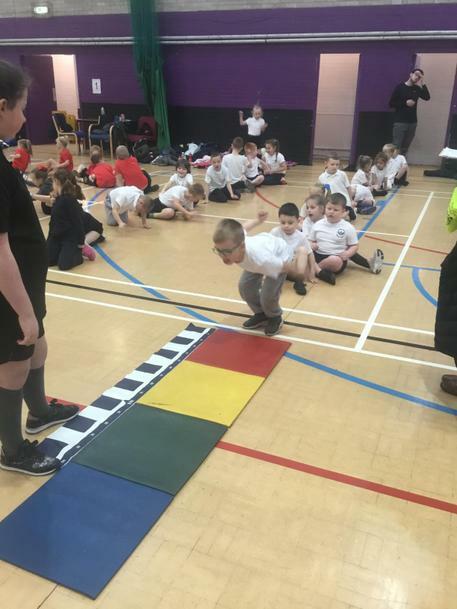 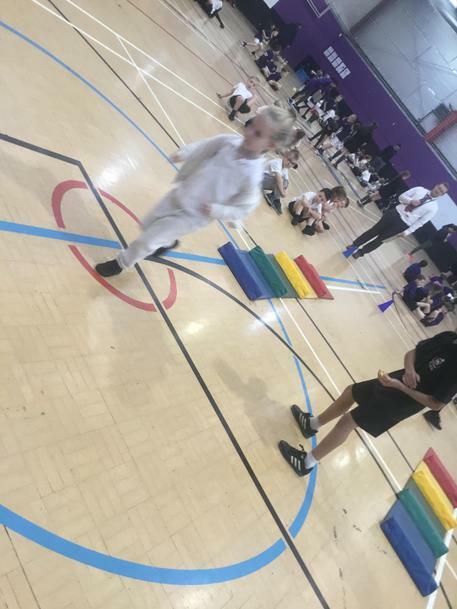 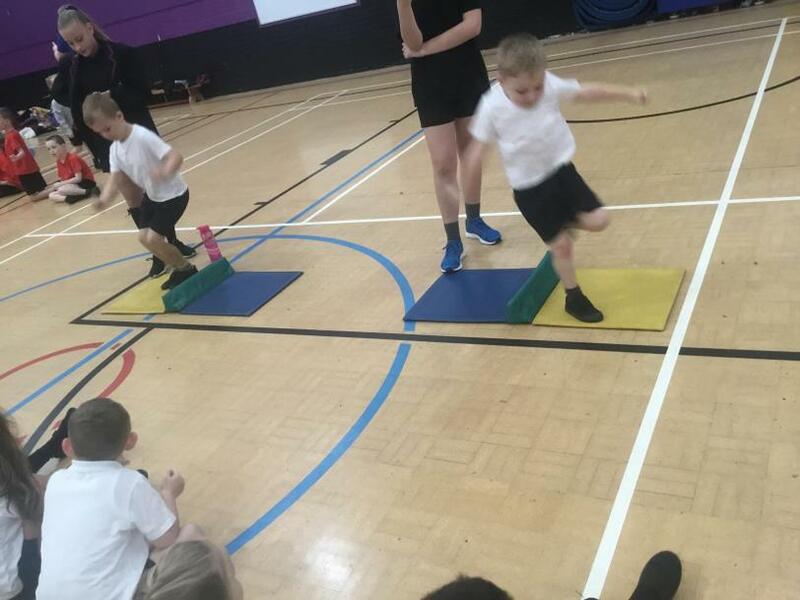 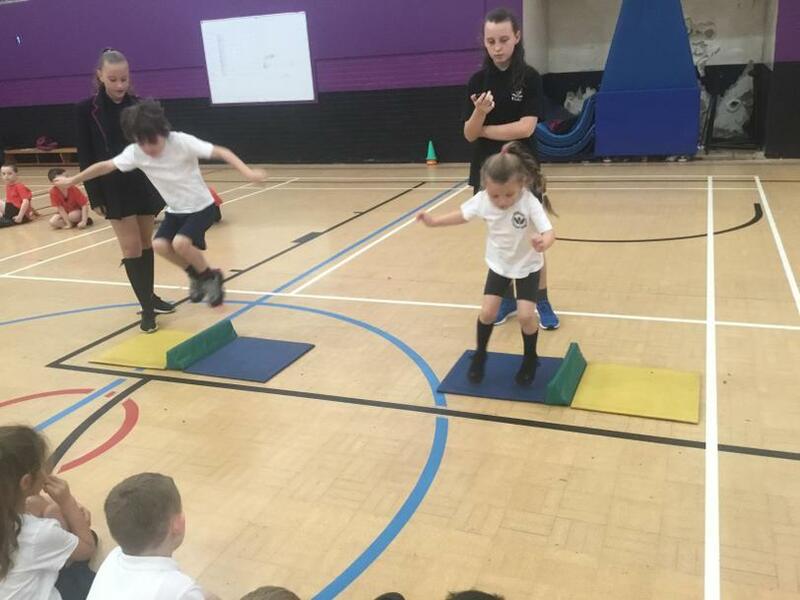 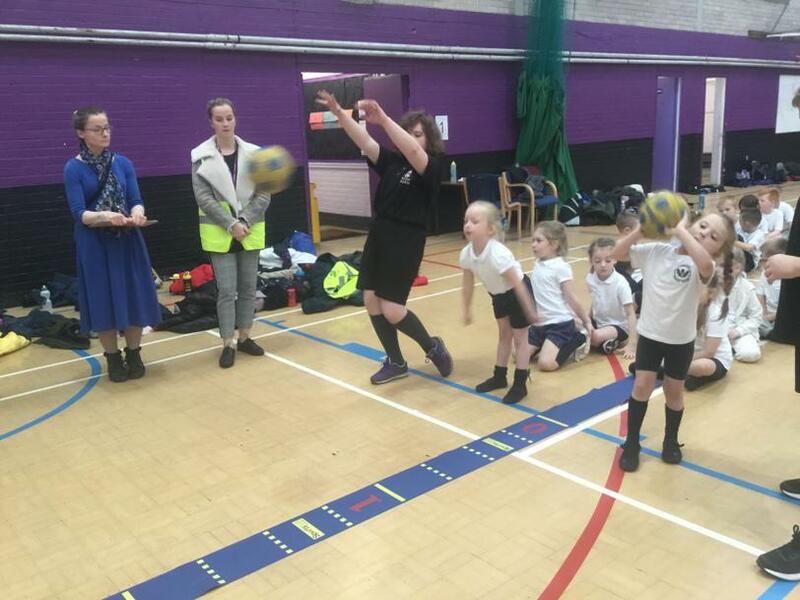 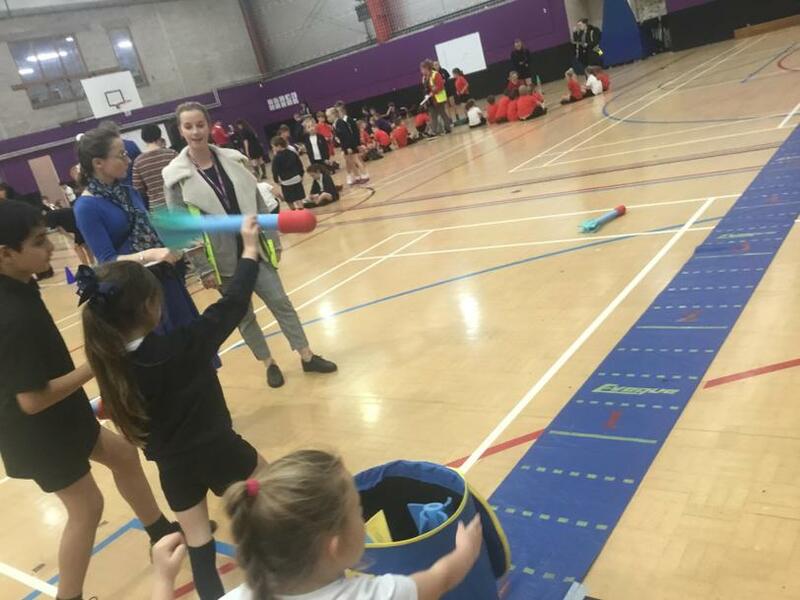 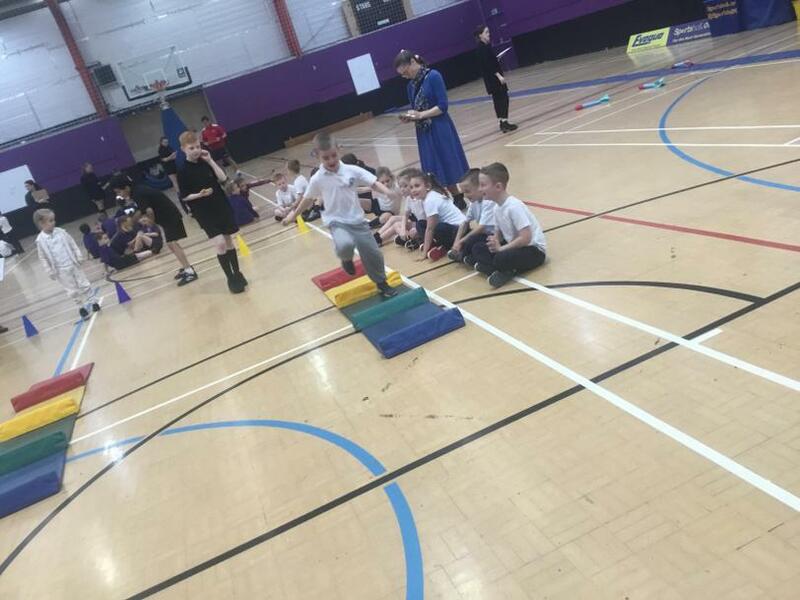 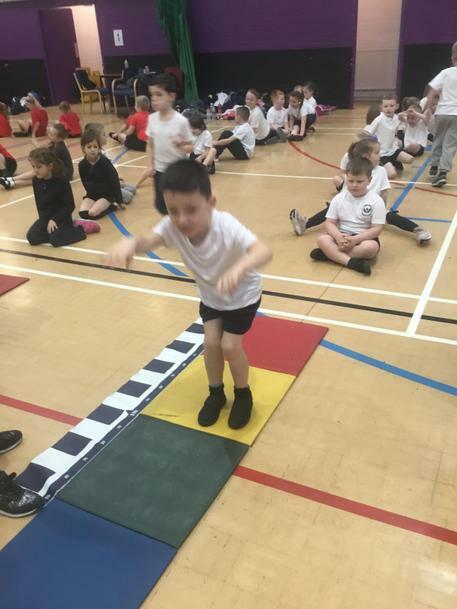 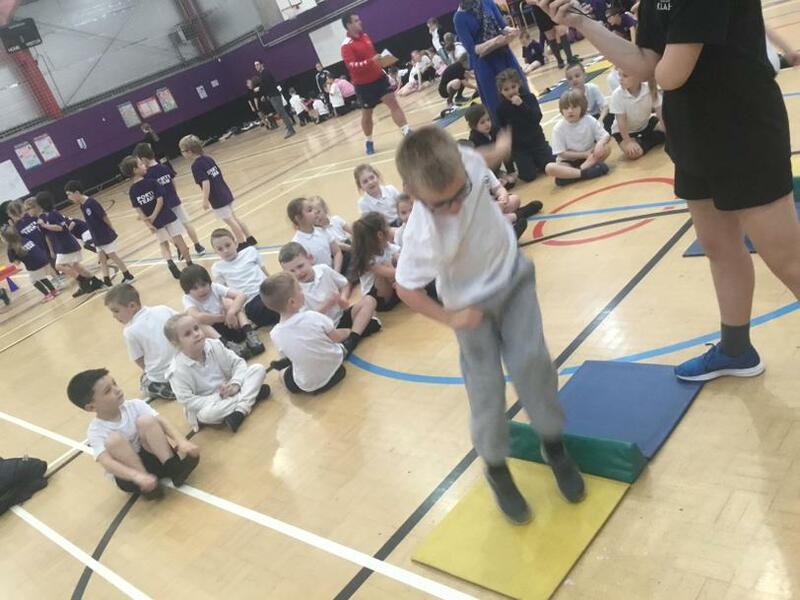 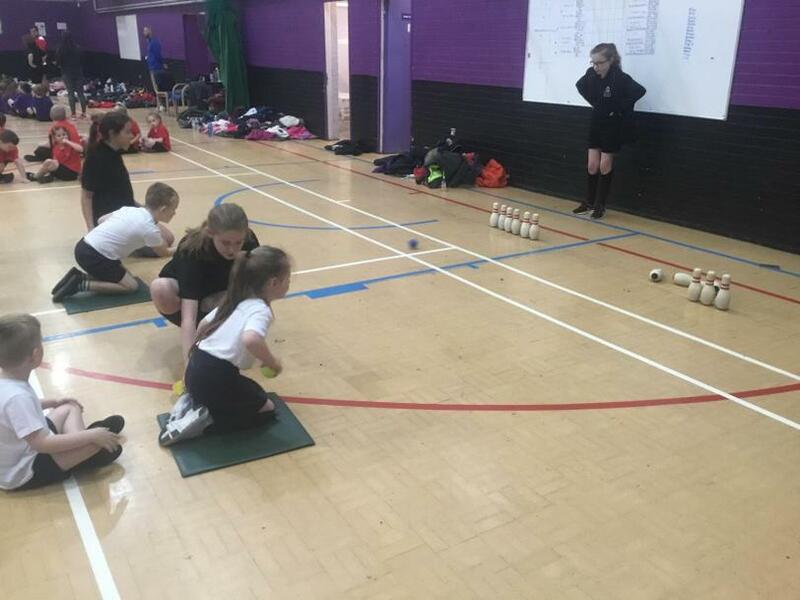 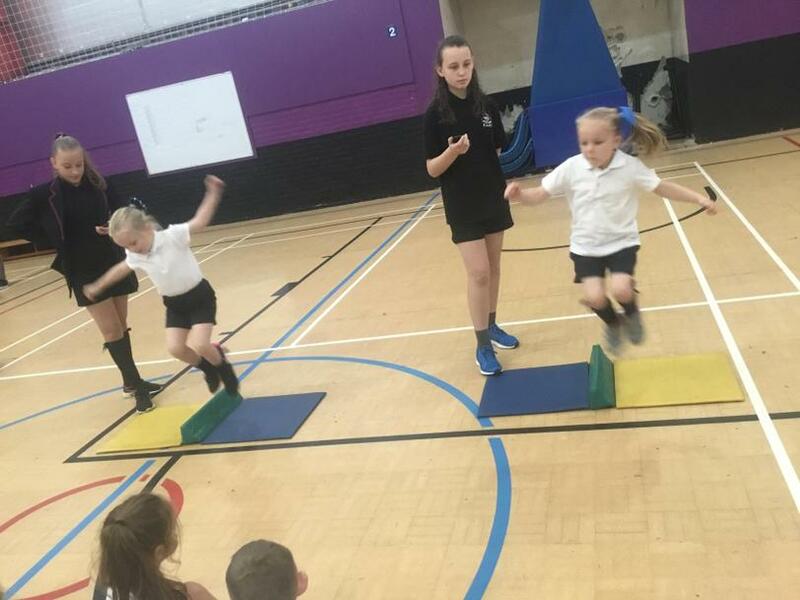 With this in mind, we took a selection of children from both Chestnut and Oak class to a KS1 Athletics event that was held at King Leadership’s Academy (Hawthornes). 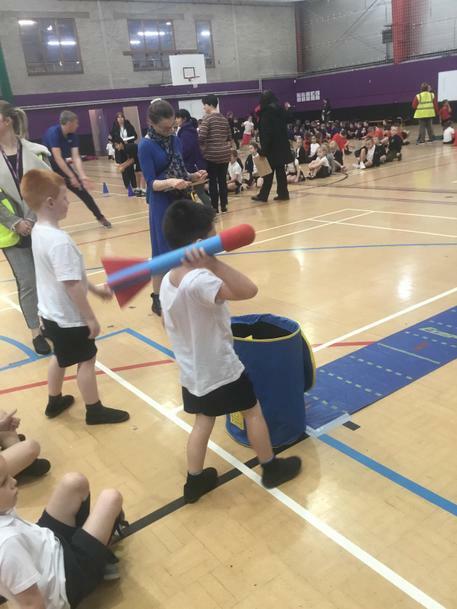 We took two teams, a Year One team and a Year Two team. 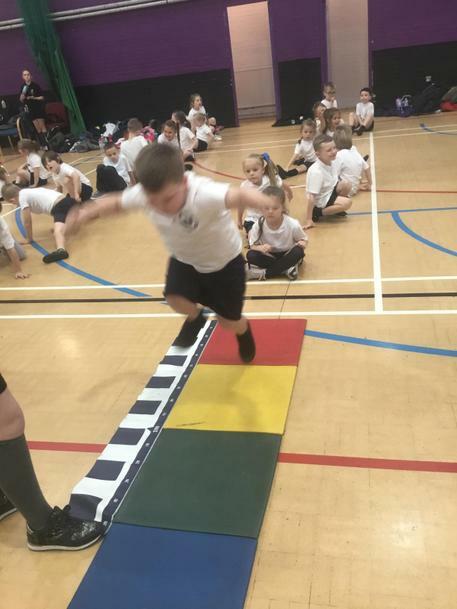 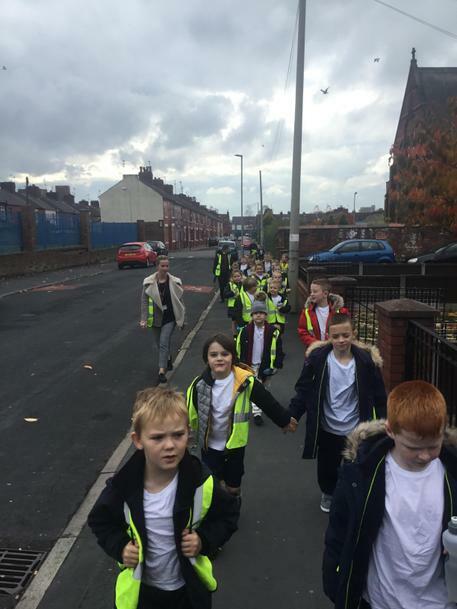 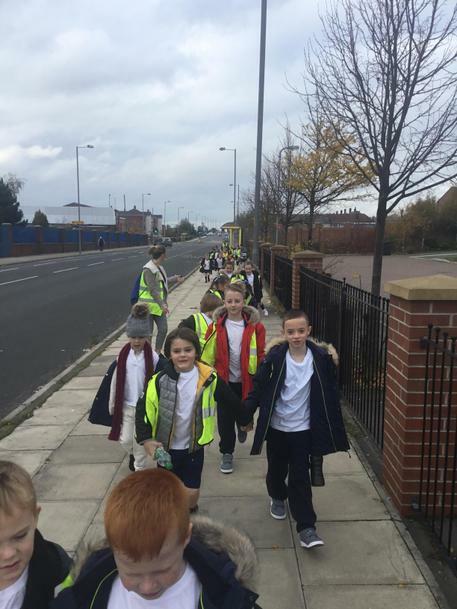 All children that participated had a fantastic afternoon and represented the school brilliantly. 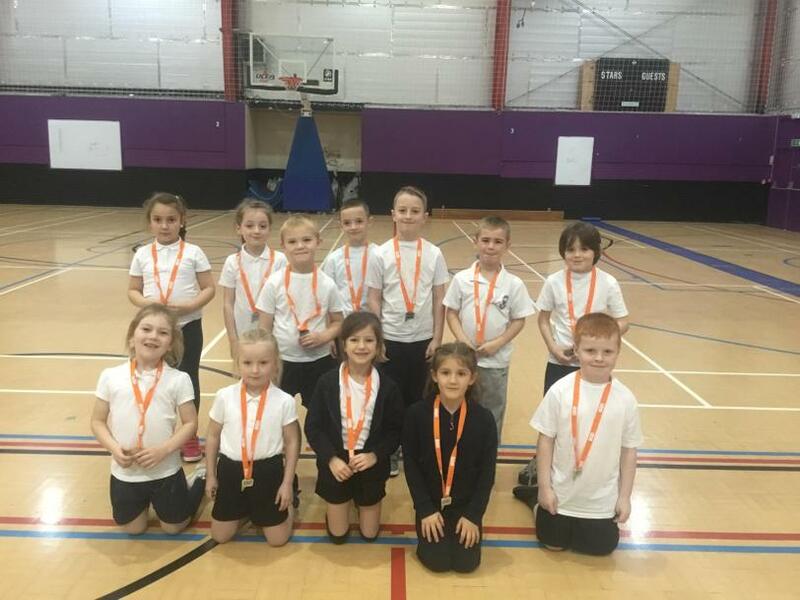 It was really pleasing that our Year Two team managed to finish 2nd overall and ended up with a silver medal. 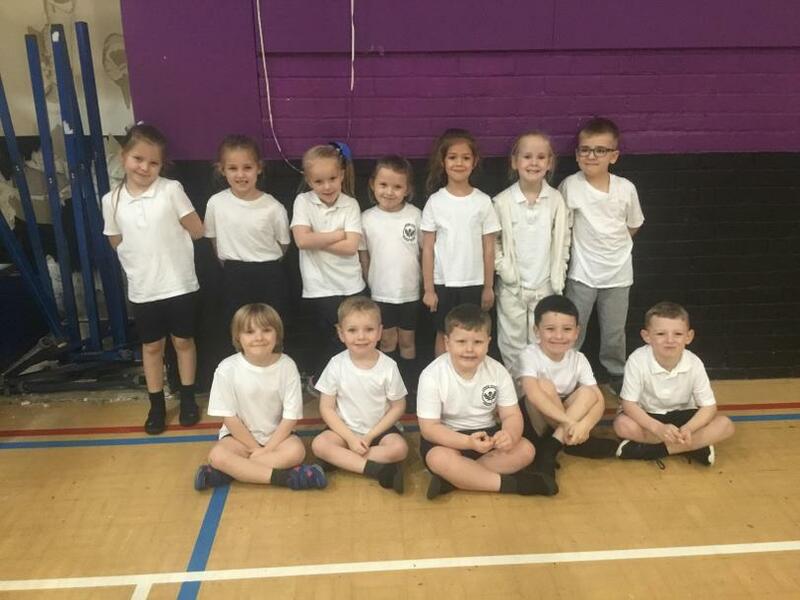 Well done both teams!